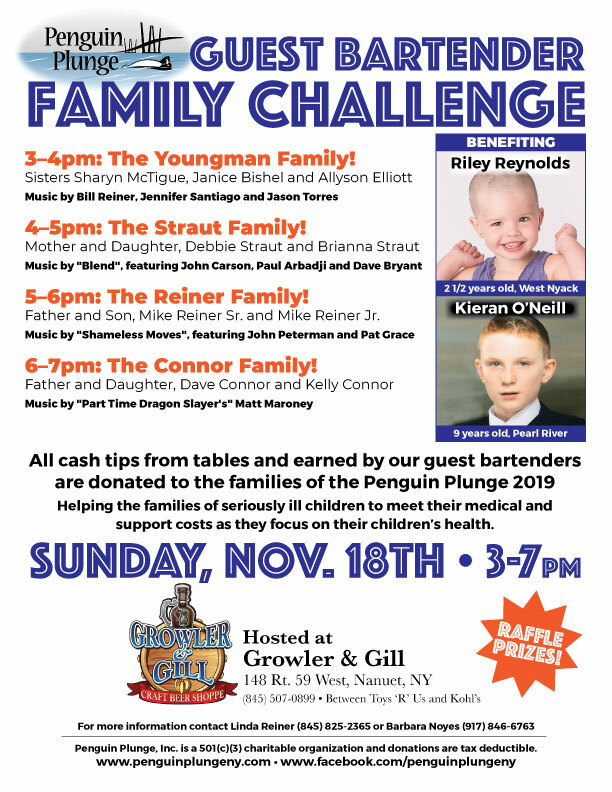 Penguin Plunge Family Challenge Guest Bartending Event Nov. 18. 2018 form 3-7 Growler and Gill. 148 W. Rt. 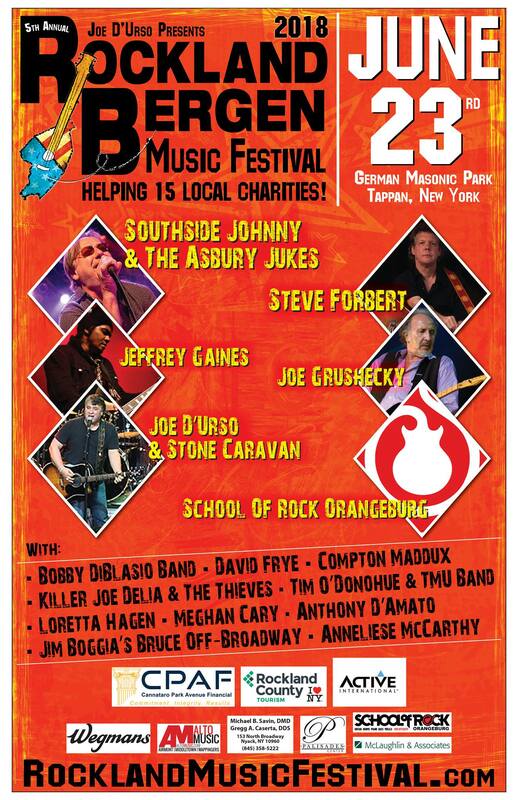 59, Nanuet, NY. 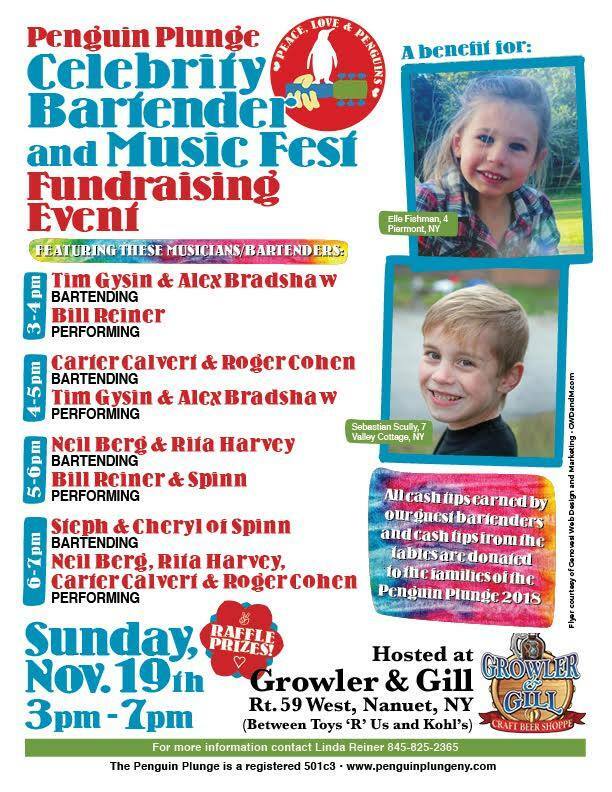 Great music, great food, great beer for great kids! 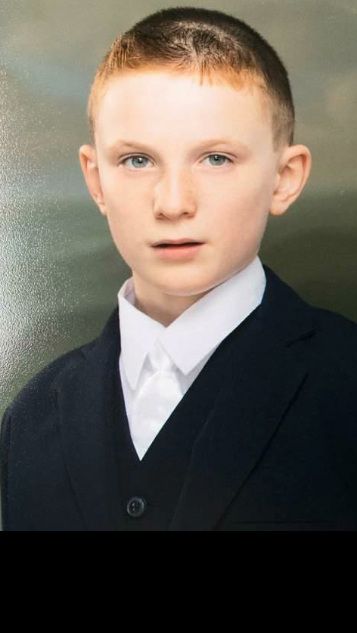 We welcome Riley Reynolds and Kieran O'Neill into the Penguin Plunge family. 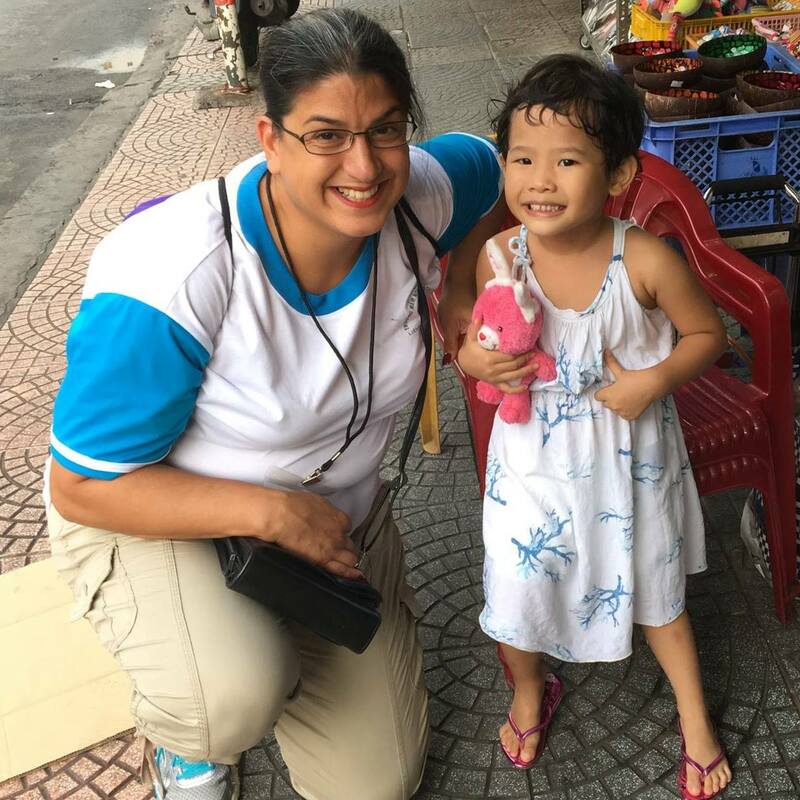 We will be doing all that we can to support these families and will have a variety of ways that you can help! 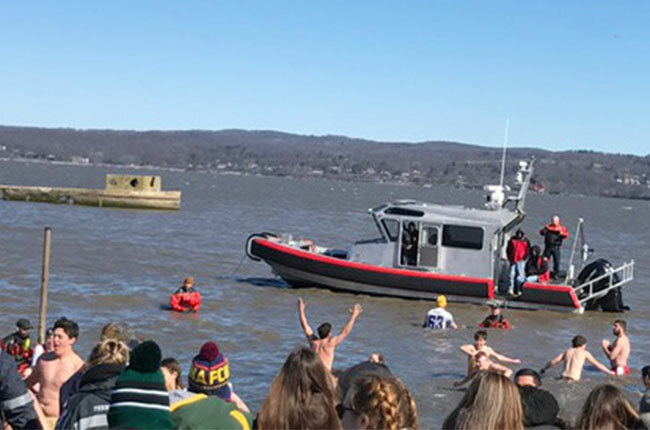 Vinny Garrison, amazing teacher and friend of the Penguin Plunge honored by the Rockland Journal News. 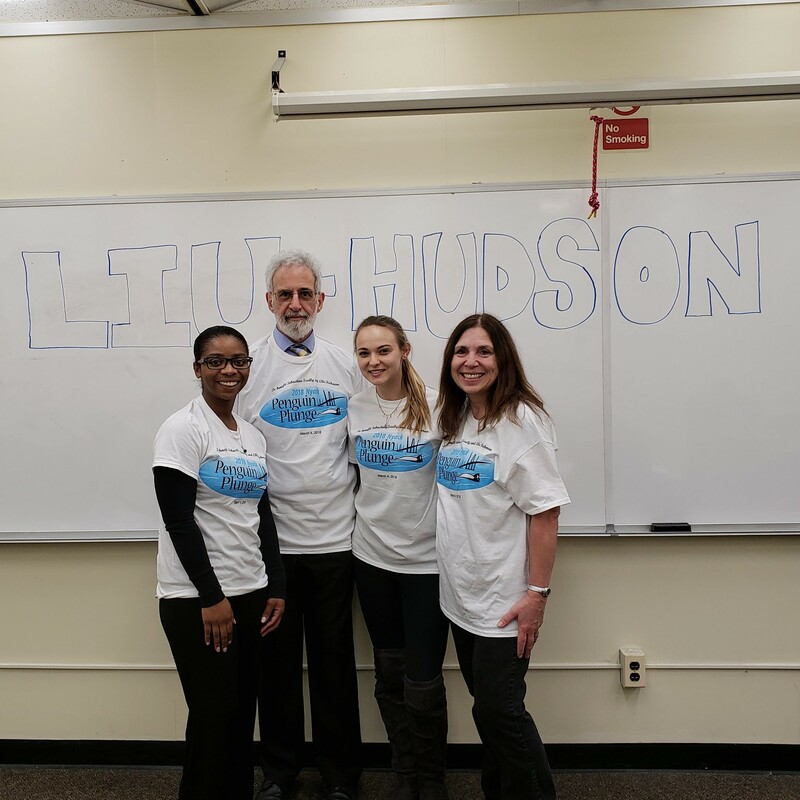 One of the amazing groups that support the Penguin Plunge: LIU Hudson, a renowned university with local campuses in Rockland and Westchester and the education center at West Point that offer more than 25 master’s degree programs and an opportunity for graduate study in a local setting. The Price of Friendship- or All is Fair in Plunging! 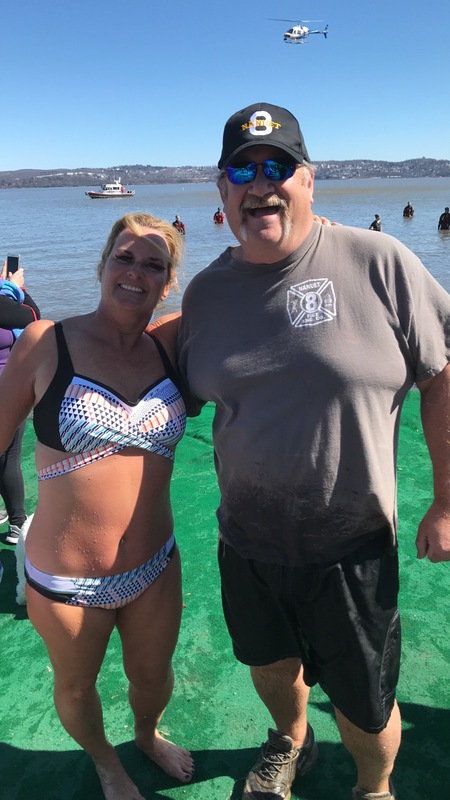 A tale of two friends, a river, and a plunge! 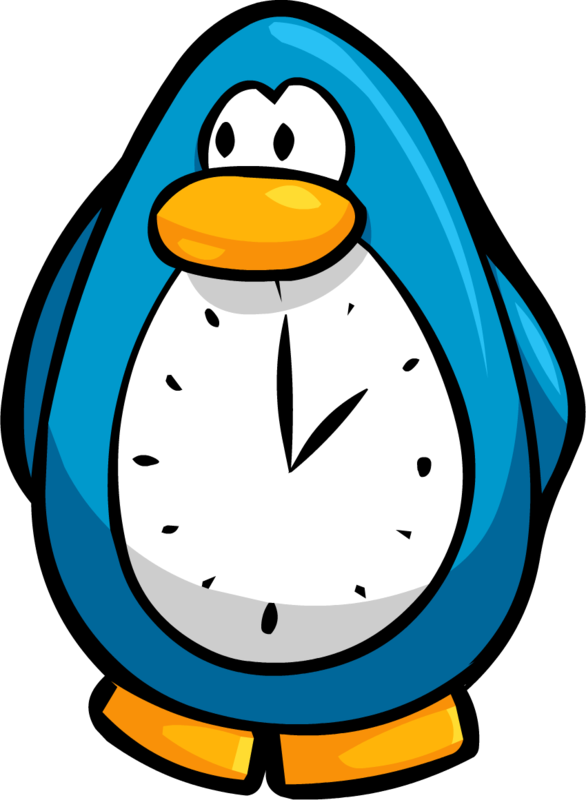 Daylight Savings Time is taking the Plunge! 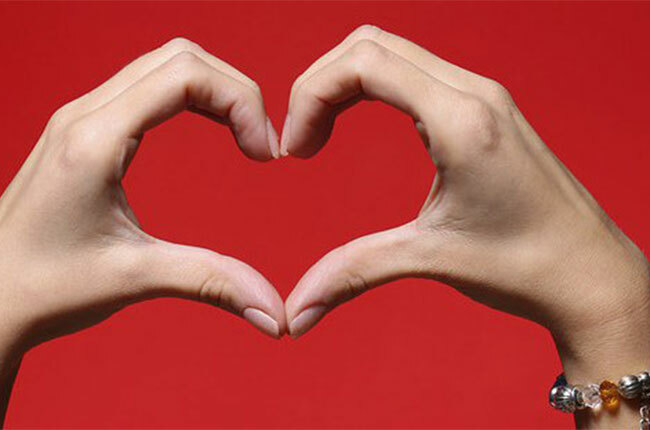 A reminder that the clock goes forward one hour on Saturday night! 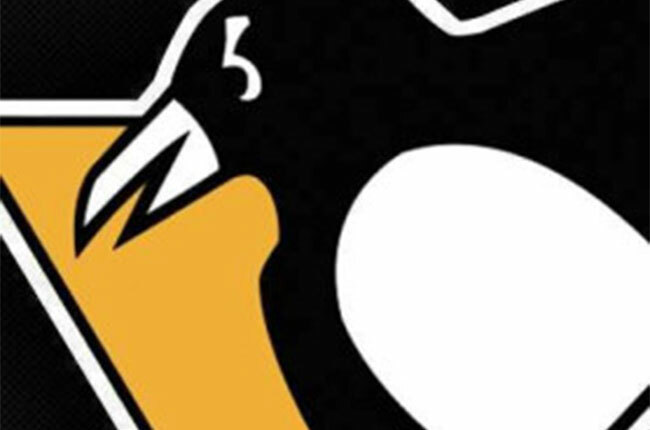 Penguin Perserverance and the re-scheduled plunge! 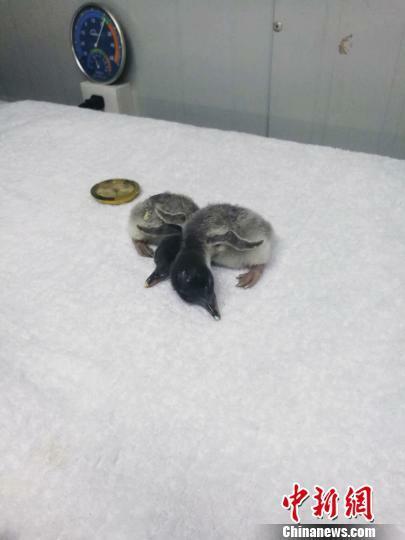 Do Penguins, human or avian, enjoy this warm weather? 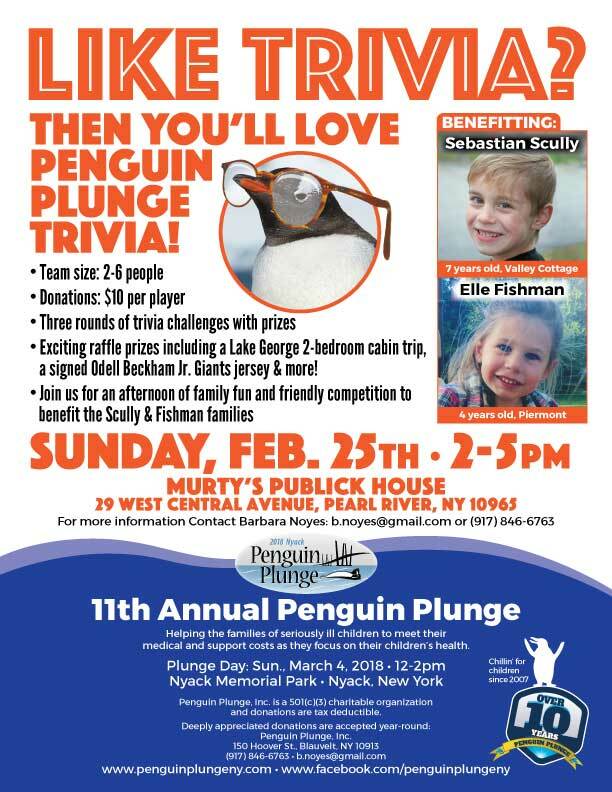 Penguin Plunge trivia is coming....with fun facts about polar plunges! 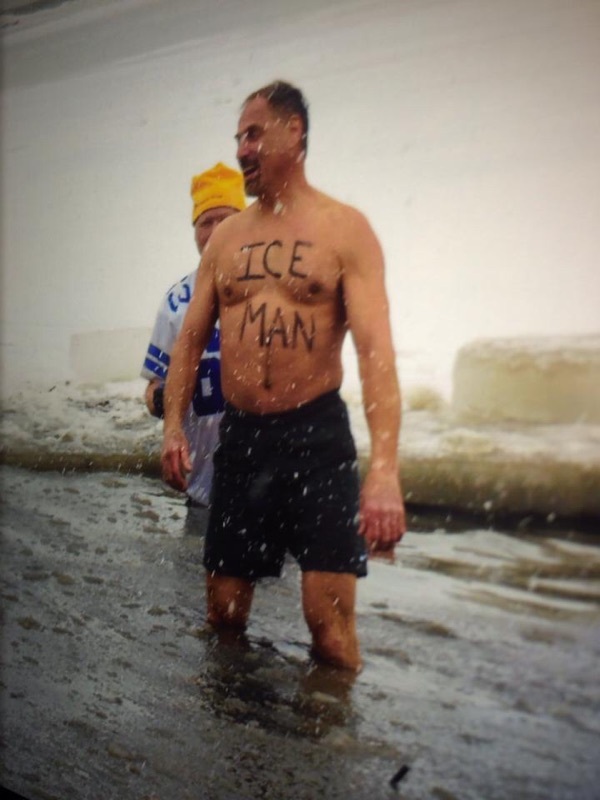 A warm way to help the Penguin Plunge ! 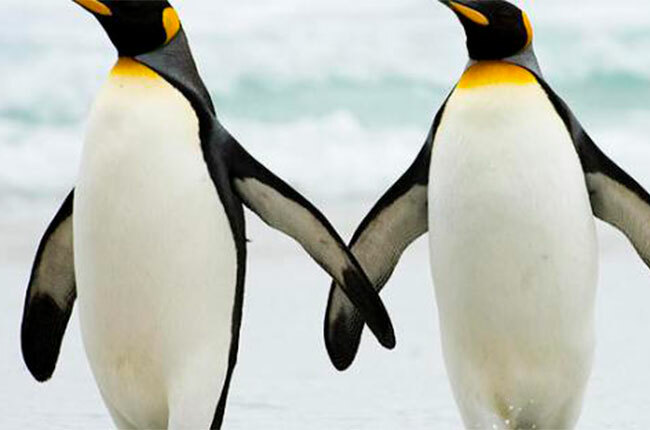 Some wonderful lessons that penguins can teach us about love. 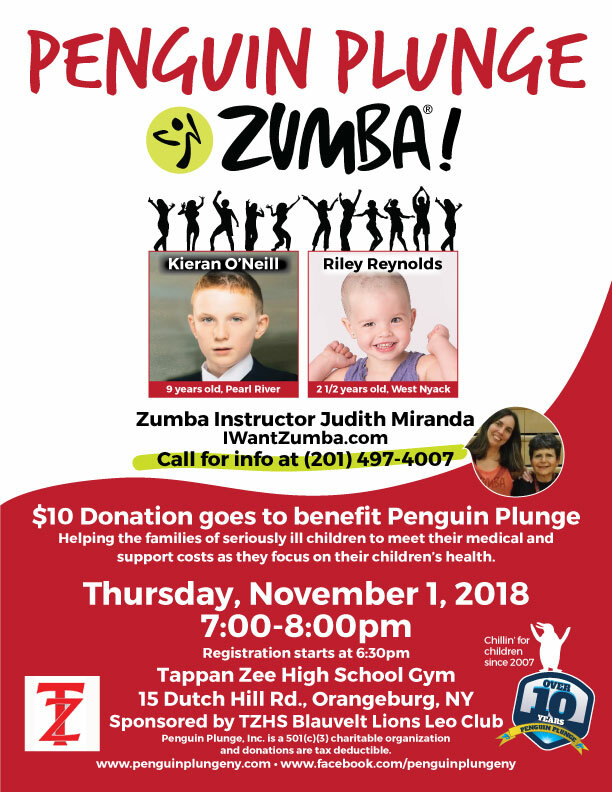 Fun events hosted by the Penguin Plunge to raise funds for our ill children while we wait for the big plunge! 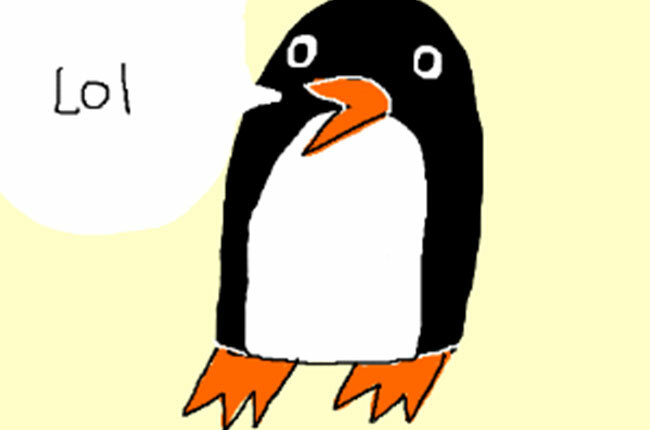 What Do Penguins Like to Eat? Have you ever just wondered what fills a penguin’s tummy? 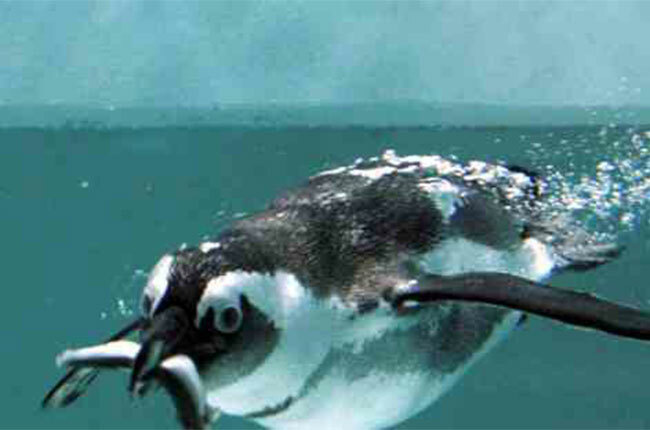 Confined to Southern African Waters, let’s learn more about this type of penguin! 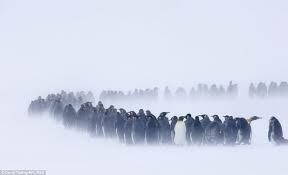 There are so many different types of penguins! 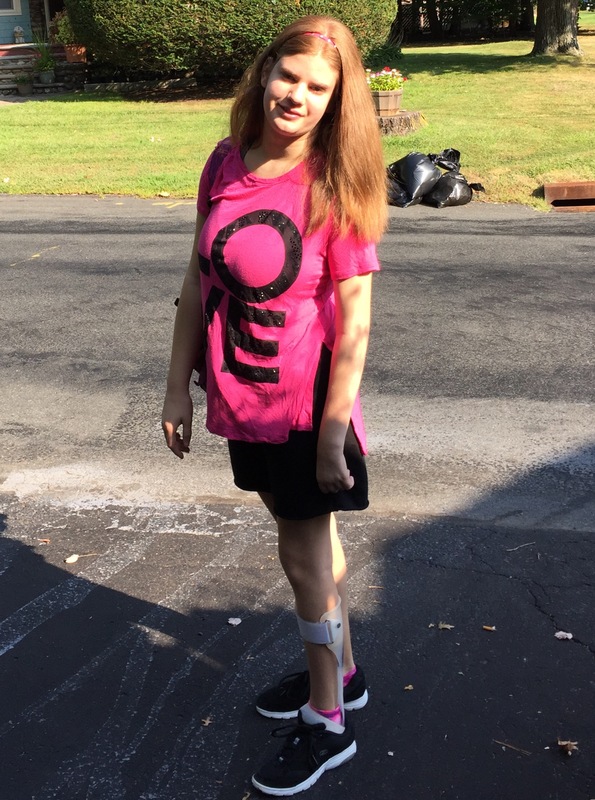 Keep reading to learn more about them! 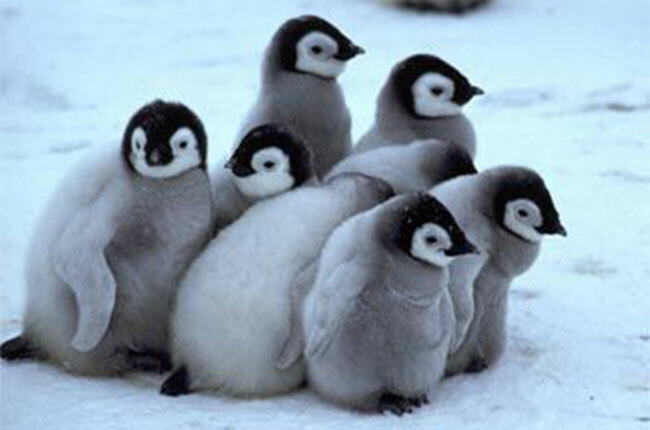 Do you just love penguins and think they’re super adorable? 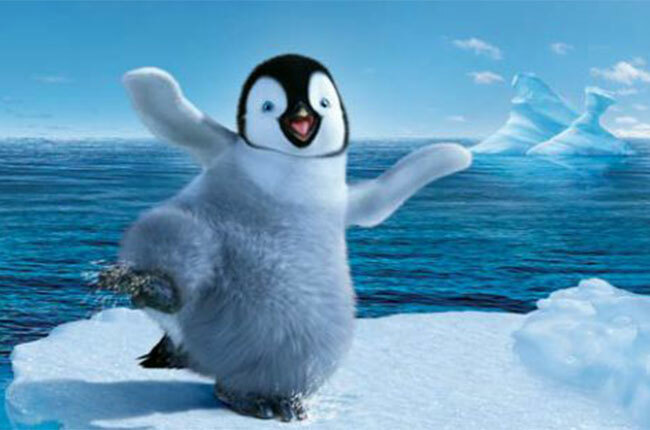 Here are some funny jokes about penguins to brighten anyone’s day! What's cute and fun and sweet to eat? 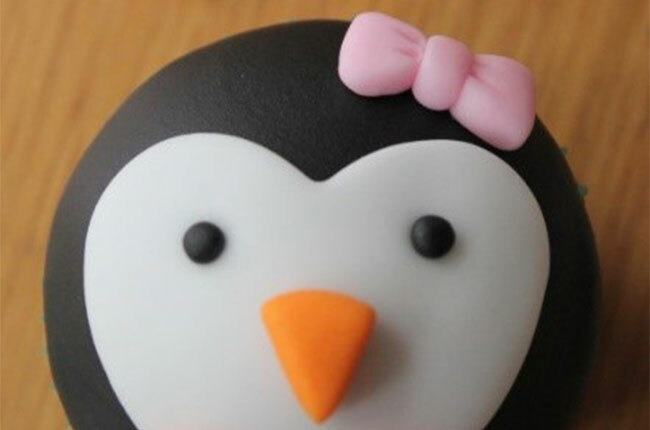 Penguin cupcakes, yay! 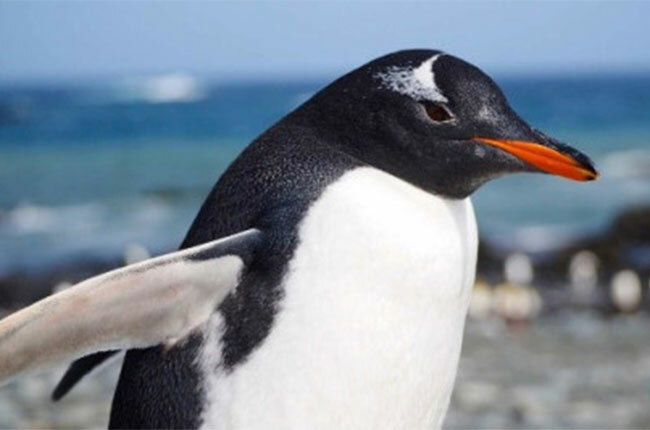 The 5 Best Penguin Videos! 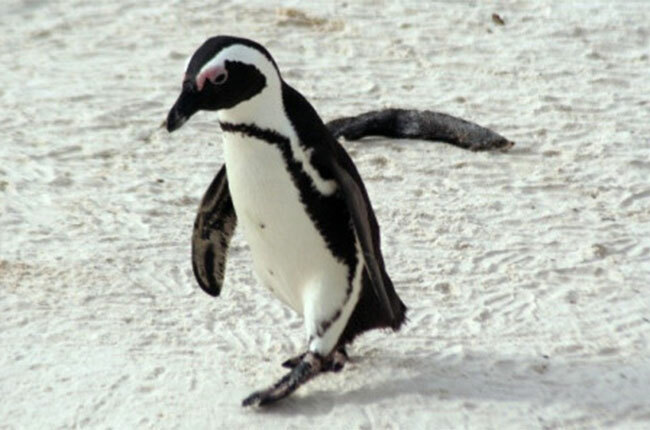 Penguins are obviously some of the most interesting and coolest animals out there. 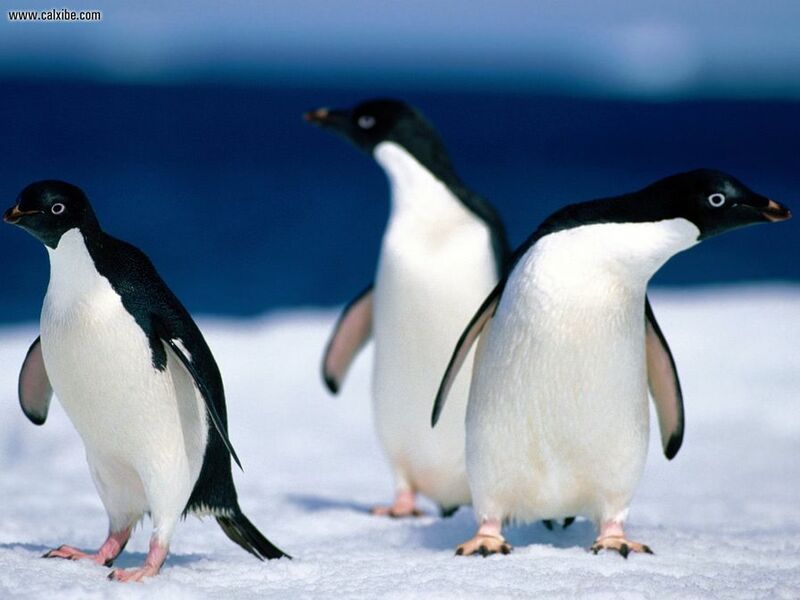 The Best Place to See Penguins Around the World?! Wait, they're not only in Antarctica? 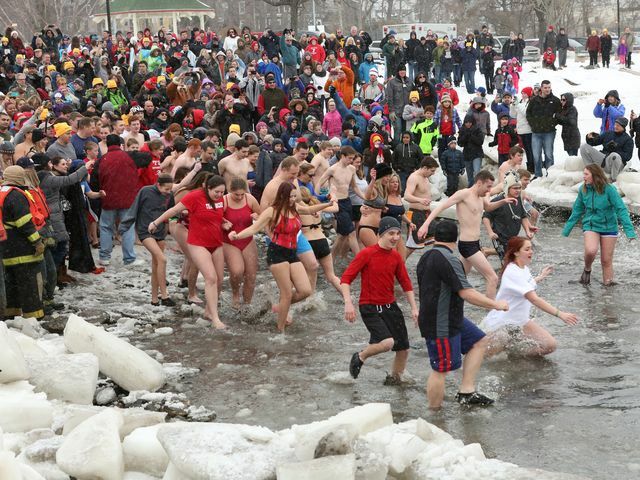 Our 10th Annual Penguin Plunge was a huge success! 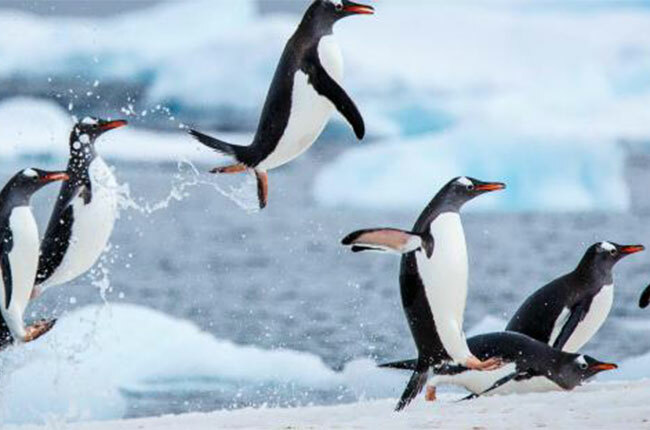 Penguins are easily some of the most entertaining animals out there. 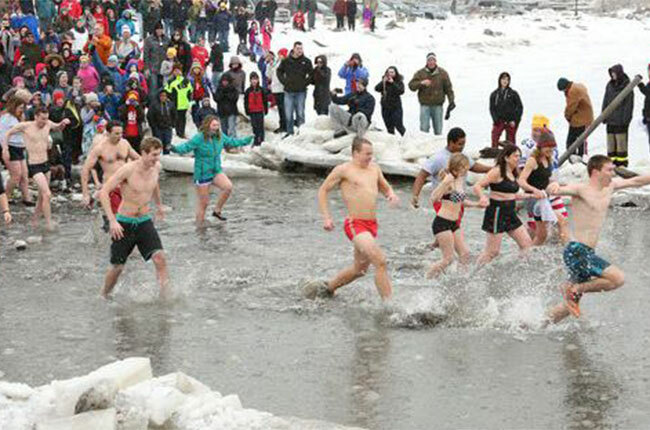 Our 10th Annual Penguin Plunge is almost 1 week away!